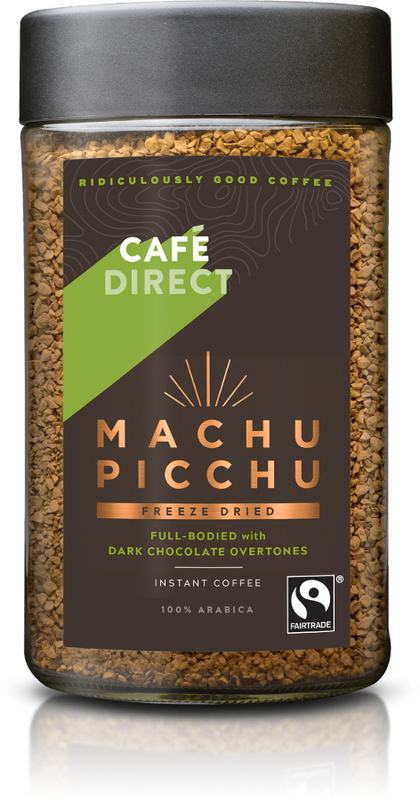 This delicious new freeze dried coffee from Cafédirect is grown in high remote valleys overlooking the famous Inca ruins of Machu Picchu. The unique microclimate combined with altitudes in excess of 2,200 metres produces some of the finest coffee in the whole Andean mountain range. Hand-picked in some of the steepest farms in the world, the gourmet beans are only harvested when they are perfectly ripe. Made Using Cafédirect's award-winning 100% Arabica beans, this new instant coffee retains the nutty, dark chocolate hints so distinctive to the Machu Picchu region. The Cafedirect Fairtrade Machu Picchu Instant Coffee - 100g product ethics are indicated below. To learn more about these product ethics and to see related products, follow the links below. After trying a few, this is my favourite - good depth of flavour for an instant coffee. 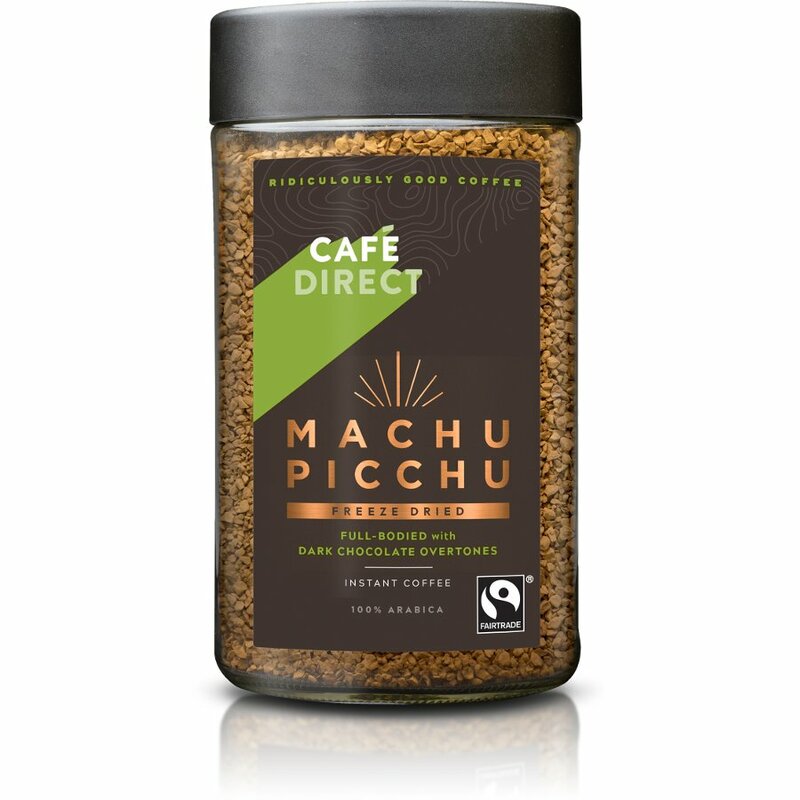 There are currently no questions to display about Cafedirect Fairtrade Machu Picchu Instant Coffee - 100g.